I had to chuckle when I read this one. This is what happens when the normal becomes abnormal. 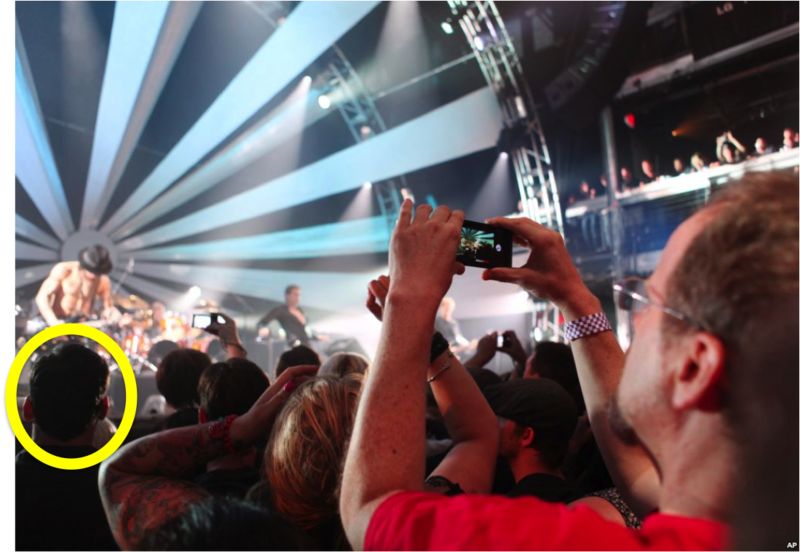 A thirty-eight year old man from Brisbane was left with no alternative but to watch an entire concert with his eyes, after he mistakenly left his phone at home.